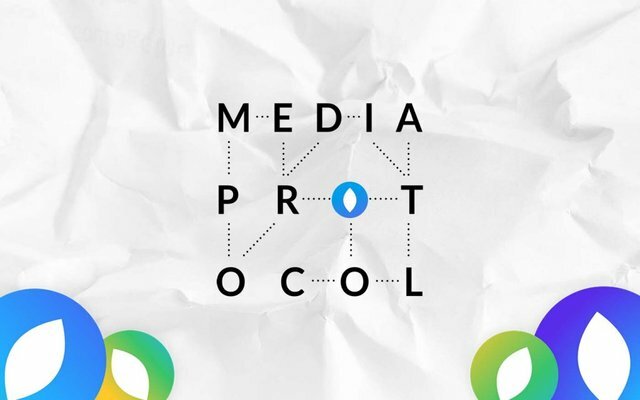 Media Protocol. Let's Say "No" to Bad Content! The current situation in the information market is characterized by centralization. Content promotion takes place through popular social networks and search engines. Content creators provide these resources with the means to exist, getting nothing in return, while intermediaries receive the main profit. MEDIA Protocol creators want authors, publishers and content consumers to communicate directly and benefit from it. 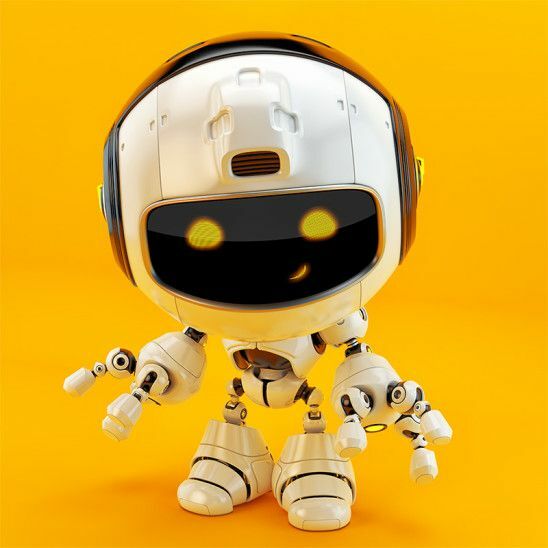 Despite the fact that it is difficult to overestimate the role of the consumer in the content market, in the process of consumption he receives only information, and the profit goes to advertisers, intermediaries and creators. MEDIA Protocol creates new rules in the content market, restructures the industry economy. The platform is a tool for developing new types of apps in which publishers, creators and consumers exchange content and data directly without intermediaries. Using tokens platform — publishers encourage the demand for your content. The consumer will be rewarded for content consumption and activity such as likes, comments, repost. In addition, the app (in exchange for a reward) will record user preferences and offer similar information. And what is the difference, for example, from Google policy? Here it is worth mentioning an important point-users don't share their personal data with the platform, which ensures confidentiality. For MEDIA Protocol, a user or media object is the address of a cryptocurrency wallet. The received tokens can be used on the platform or exchanged for other cryptocurrencies. The publisher will have an alternative opportunity to promote their content. Usually publishers have to spend from 5% to 15% of their profits on advertising. 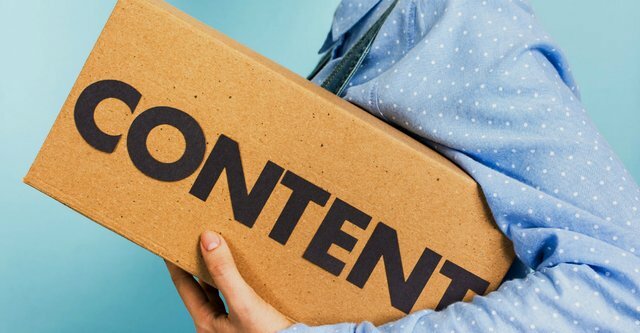 Instead of paying social networks and search engines to promote, the content will be offered to interested users directly. The platform will provide the publisher with detailed statistics on each material, and the publisher will be able to spend the money saved on promotion in a more useful way. For example, raise the salary of his most talented author. As a demonstration, the creators using their platform developed the first app called CryptoCatnip. Its versions for portable devices are available in Google Play and App Store. Developers of new apps will get favorable conditions of participation depending on its traffic and content quality. The use of blockchain brings to the platform fast micro-payments, the ability to get rid of intermediaries and protection against fraud. Despite the youth of the team, their qualification is not in doubt. The project is in the early stages of its existence and it's too early to draw far-reaching conclusions. In general, the idea is interesting and should interest investors. Very interesting. This sounds like it has great potential. I would live to be an early adopter of the Steemit. It looks like a good project to study. hello, @shortsegments! you are welcome! I have been doing a lot of reserach in the masternode investment segment. There appears to be a new niche developing of trustless masternode providers with one click set-ups and cold wallets. I wonder if you have done any research into this area and if you have any insight in this area. @shortsegments , hello! sorry , i missed your question. Unfortunately, I haven't done any research in this area. But this topic is interesting to me, just I don't have time to study. The study of IСO is time-consuming. May I suggest these posts as quick reads with good information on this topic. These are an important source of passive income and their numbers are on the rise. I think expertise in this area is increasingly in demand. "Content creators can directly publish their work and make profits from users, no predatory commissions! that's cool. It is! that would be awesome! I hope the developers will be able to create a really high-quality product! @mak2017, in a year it will be clear. Our work has begun for you and your post. Media protocol is a simple way to connect people. @itraaj , thanks for your feedback! i'm glad to bring useful information for my readers. Hello, @duendeath ! thanks a lot! I appreciate it! @jinny1985 you are right advertiser's should spent in good monitization their adventisment in search engine and other social media platform. what you think? @jannatehimachal , advertising is always not cheap, but without "pumping" search systems, investing money in advertising, even very high-quality content no one will read. Well, it's in the traditional system. Here we are promised that the system will be engaged in advertising, Media protocol will motivate users to get involved in the advertising process for the token award. Would love to know more about this Media Protocol. @freshclass , you are free to read , there is whitepaper, look the link. It's hard to imagine that we will be paid real money for watching certain content and its promotion! and with all this there are no extra commissions! @john16 , yes, now the creators of media platforms don't spoil us so much. I love this reward system! it's cool that users can also earn tokens for their participation! for example, make a repost and get a reward. this is nice idea, agreed!